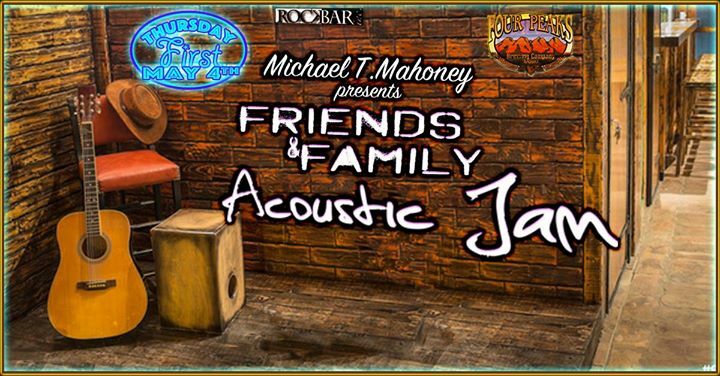 1st Thursdays Friends & Family Acoustic JAM! 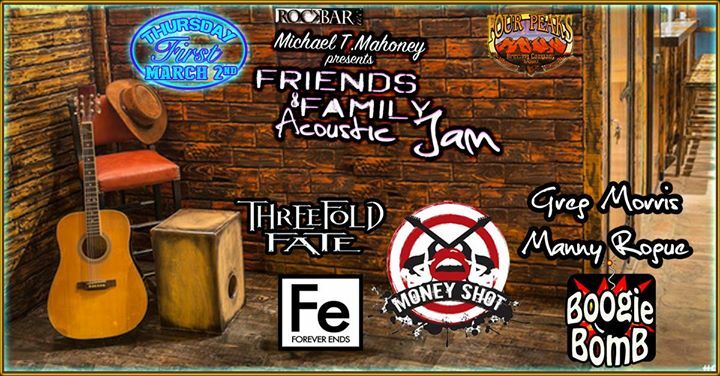 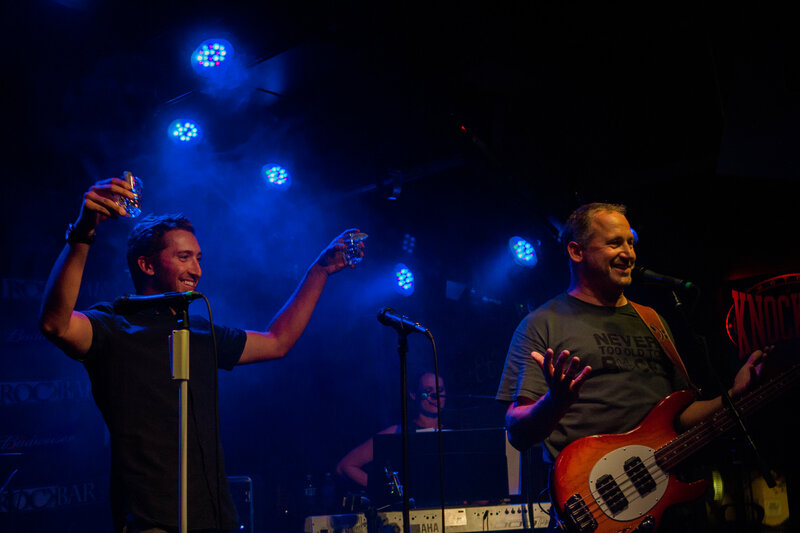 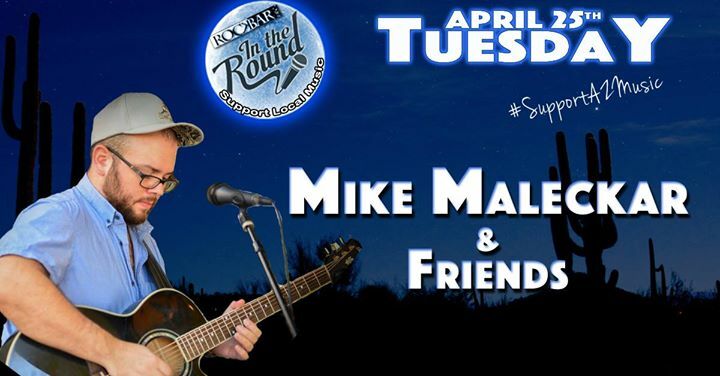 Rockbar’s”InTheRound” with host Mike Maleckar! 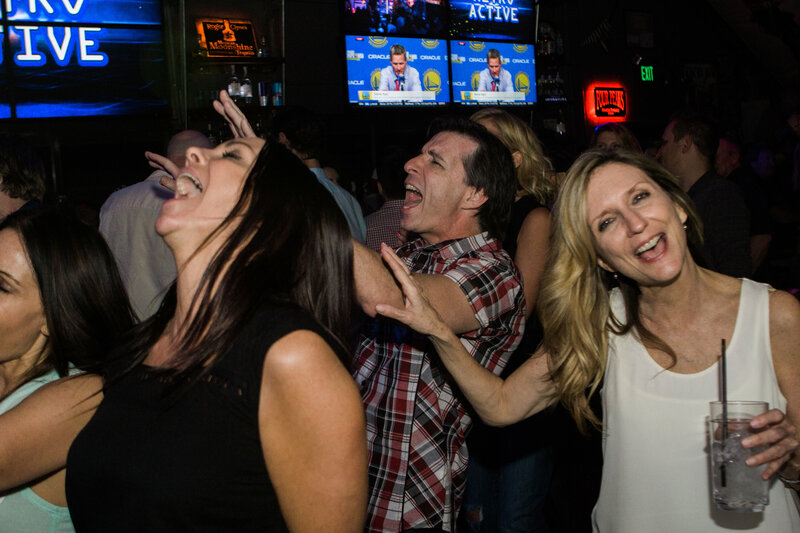 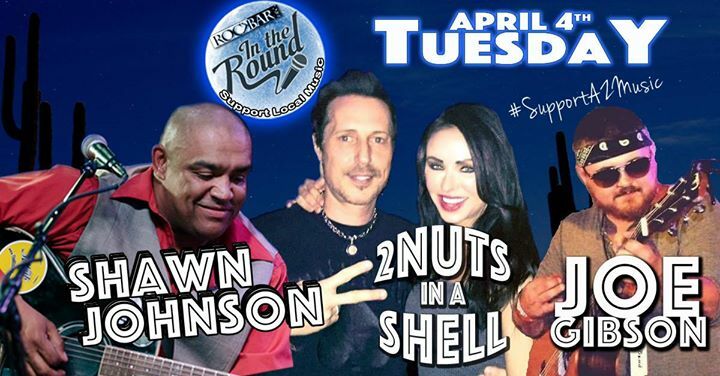 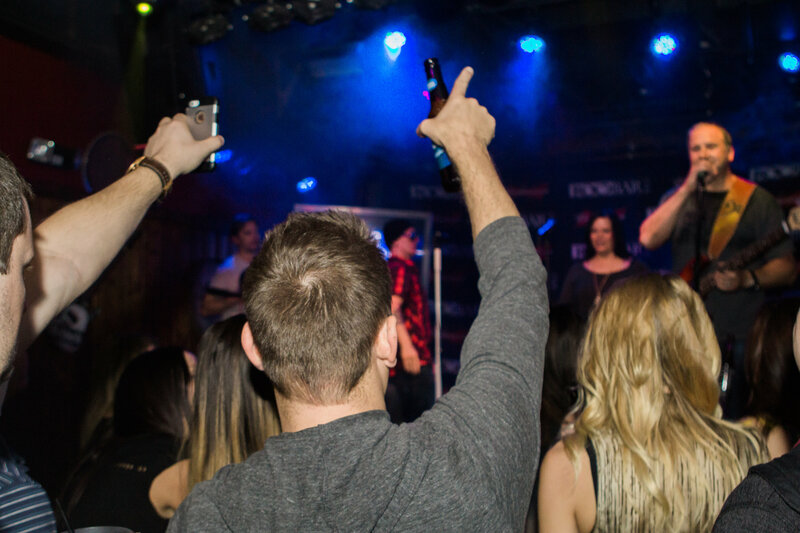 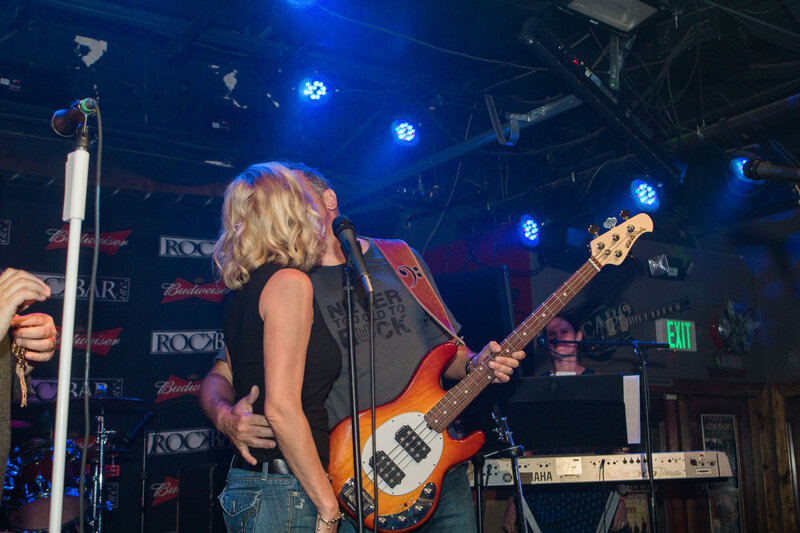 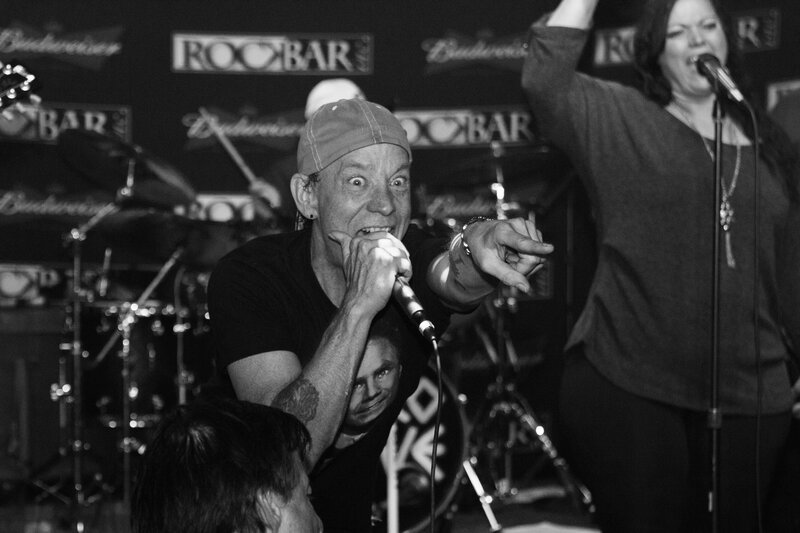 Rockbar’s “InTheRound” with Shawn Johnson & Friends! 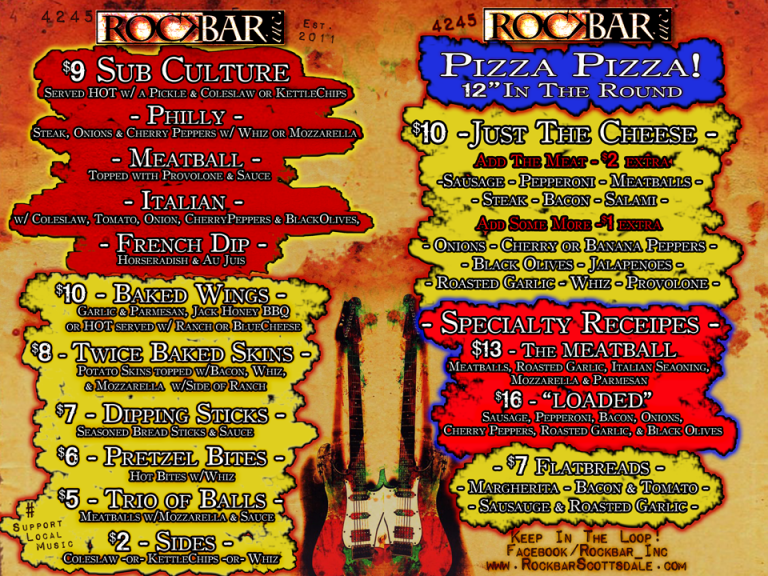 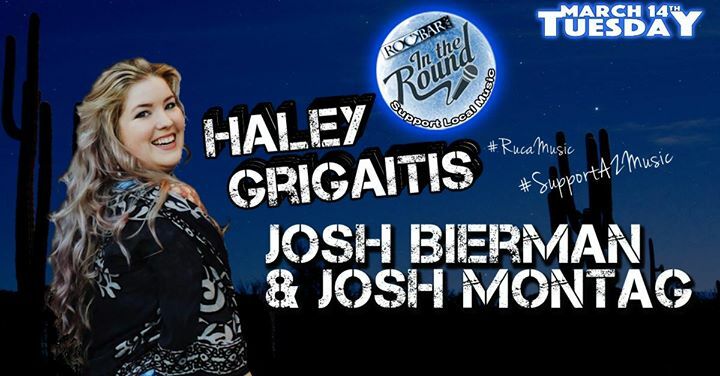 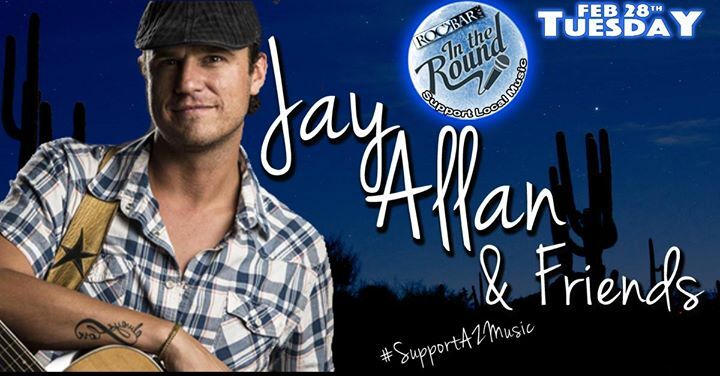 Rockbar’s”In The Round” with host Jay Allan! 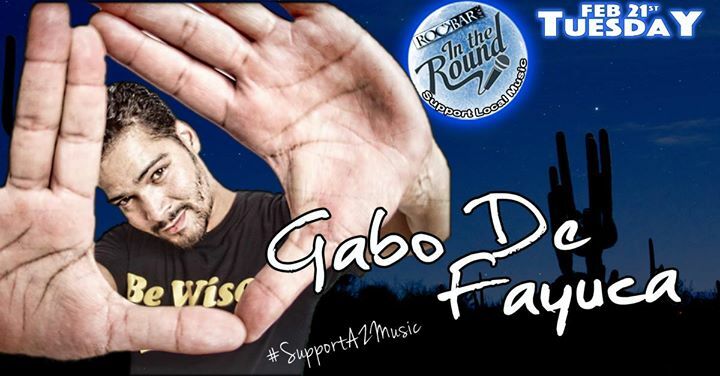 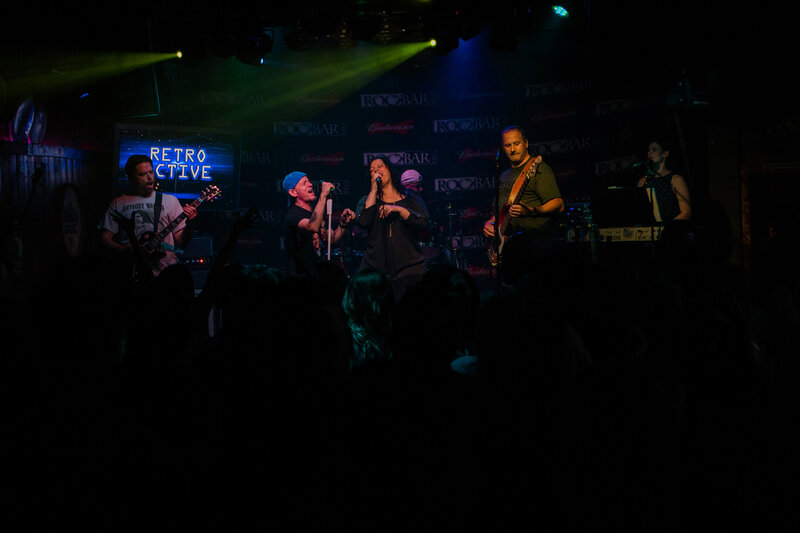 Rockbar’s “In The Round” with Gabo De Fayuca! 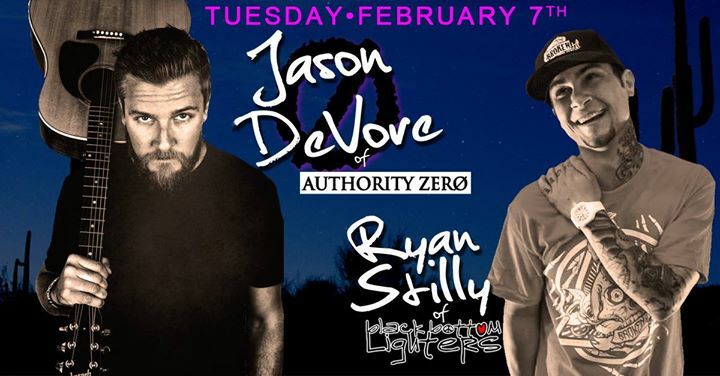 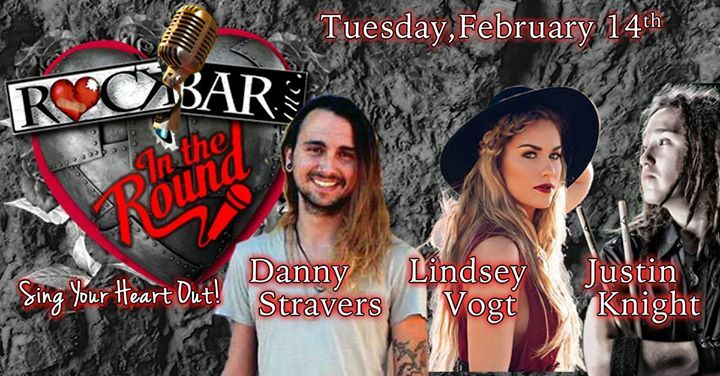 Valentine’s Round with Host Danny Stravers & Friends!